Gold expedition went well. 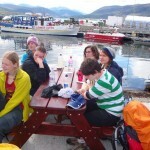 Good weather and a good bunch of girls completed their expedition arriving in Ullapool in record time. Now onto the final for them in August. We have had a great week with Canongate Primary 7 pupils and staff at our residential experience in Nethybridge Bunkhouses. Super place to be as ever and a fantastic week of weather. Pupils co-operated well and made it a successful week! Well done to the 29 pupils there. They also all achieved their John Muir Discovery Awards at the same time, including the staff. Now we move onto our final assessed Bronze expeditions and then Gold practice expedition, before inservice course for European teachers in Italy. Posted in NewsTagged D of E, Education, ItalyLeave a Comment on Nethybridge…and more DofE! 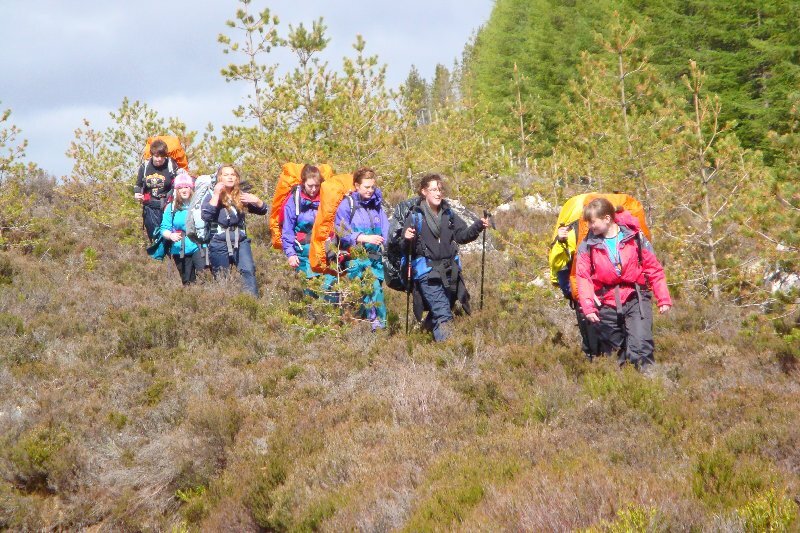 DofE expedition season…….from training to finale! 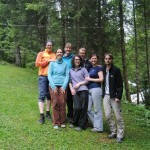 Posted in NewsLeave a Comment on DofE expedition season…….from training to finale! 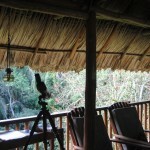 We spent most of February in wonderful Belize once more, finalising details for the next expedition. 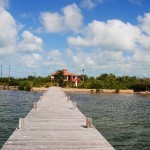 This time we travelled a ‘new way’ via Cancun and overnight bus to Belize City, then onwards to Belmopan. Meetings in Belmopan (capital of Belize) with Minister of Health, and British High Commisioner for future expeditions were followed by a brief stay at Pooks Hill. Pooks Hill was as fantastic as ever and from there we organised further details for community projects and with Belize University. It was then onto Placencia, via the Hummingbird Highway and Dangriga. 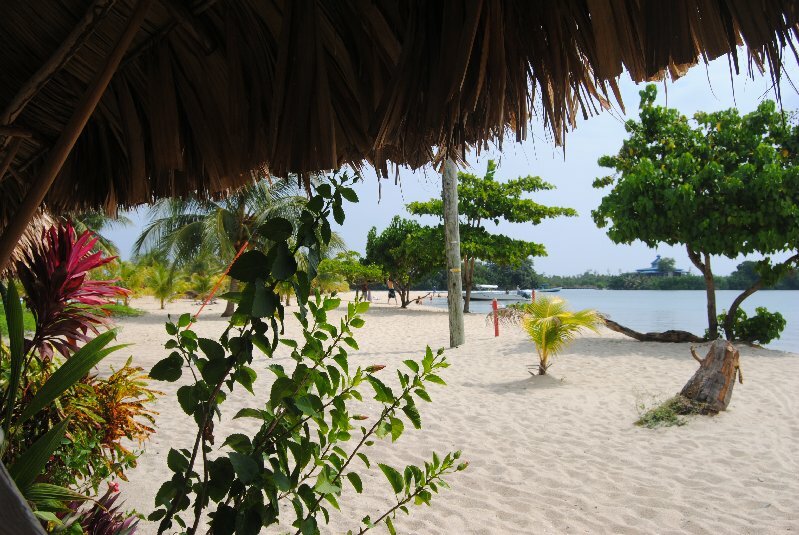 We stayed just outside Seinn Bight (Garifuna village) on way to Placencia. 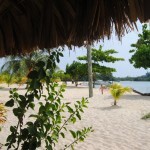 Stunning location, warm Caribbean Sea, soft white sand and the friendliest people. Riding down the Placencia peninsula on the local bus with Bob Marley blaring from its speakers, and clear blue sky and sea…..perfect! 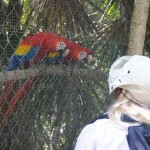 More meetings and then northwards again to accom at the Belize Zoo Education Centre. 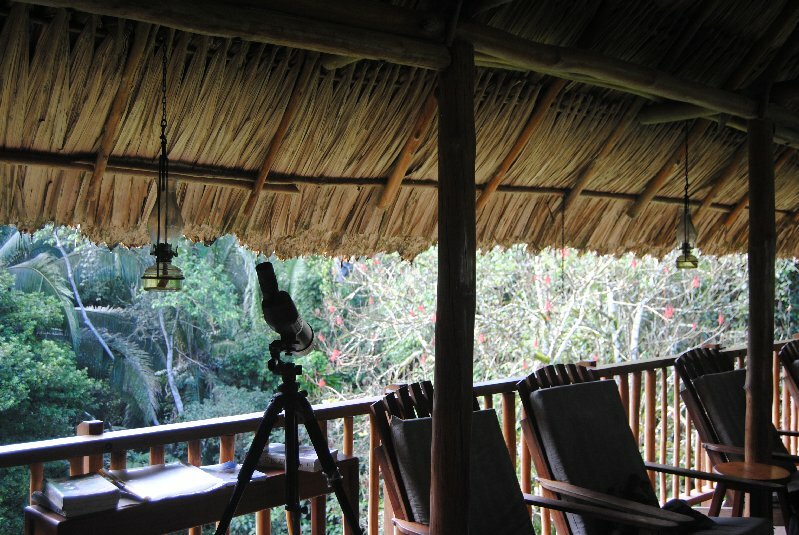 The accom right in the middle of the jungle on the ‘jaguar corridor’ was amazing and the zoo itself…WOW! We did a day tour and then the night tour. All the animals are there due to mistreatment/injury/orphaned so quite different from the usual zoo experience and truly a magical place. 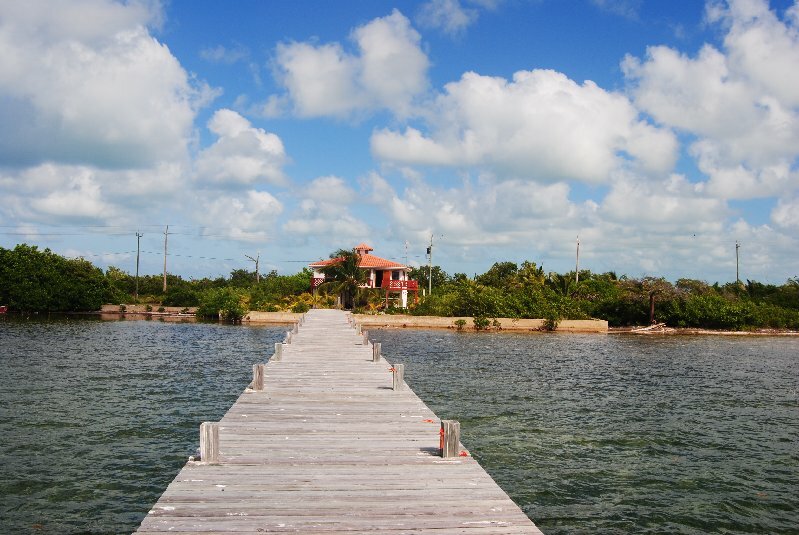 From there we headed on the ferry to Ambergris Caye to spend last few days looking at possibilities there and staying with friend Vicki. 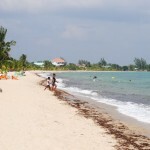 Ambergris is pretty, the sea is amazing and it was great to be with Vicki in her lovely home right on the beach. Finished off with ferry to Mexico and bus to Cancun. We met great people as ever and are all set for the next time! 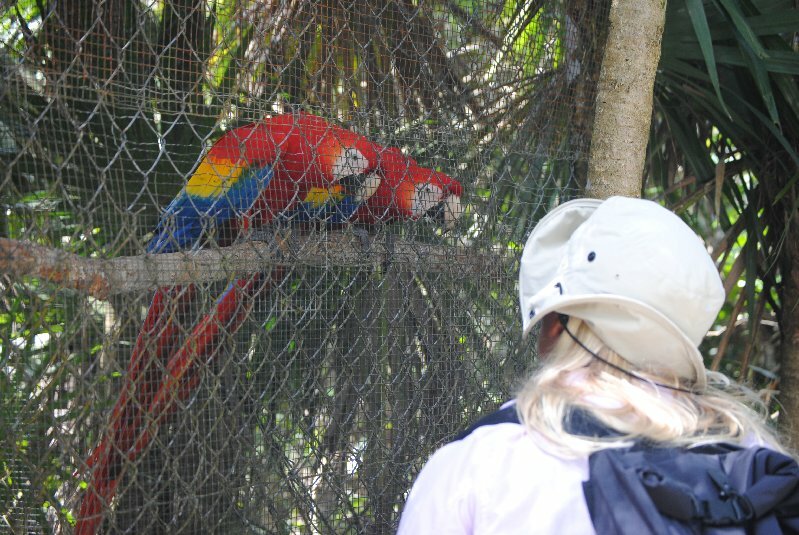 Roll on…..Belize is a place to see and be! After a few days in Nethy area, we headed to Thessaloniki for GINCO conference. Interesting conference once more. Straight from there to London and onto New Zealand for DofE expedition work. Saw in 2012 in New Zealand with holiday at the end. January sees us doing primary Residential prep work in St Andrews and further DofE work in Inverness. Presented a marketplace stand at Education Scotland Outdoor Conference. Attended some great workshops and networked for future work/partnerships. Good day out and well worth attending. 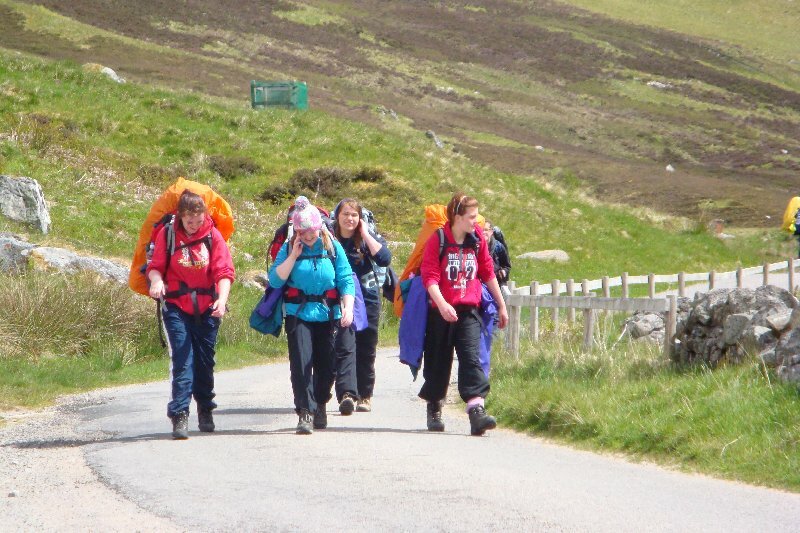 Holidays over….DofE begins again in earnest! After fabulous relaxation in Yucatan, we braved the Trail Cycle Leader Award with Jules Fincham in Aviemore. Great course with good group, and many new skills acquired and build upon! Now off to Badaguish for our annual Gold Residential, with an ‘old’ Residential participant joining for work experience. Immediately followed by Gold/Open Gold expedition from Fort William to Dalwhinnie. Good weather and FEW midgies please! Thereafter expeditions to ‘mop up’ left over participants who for one reason or another couldnt make the finals before the summer. 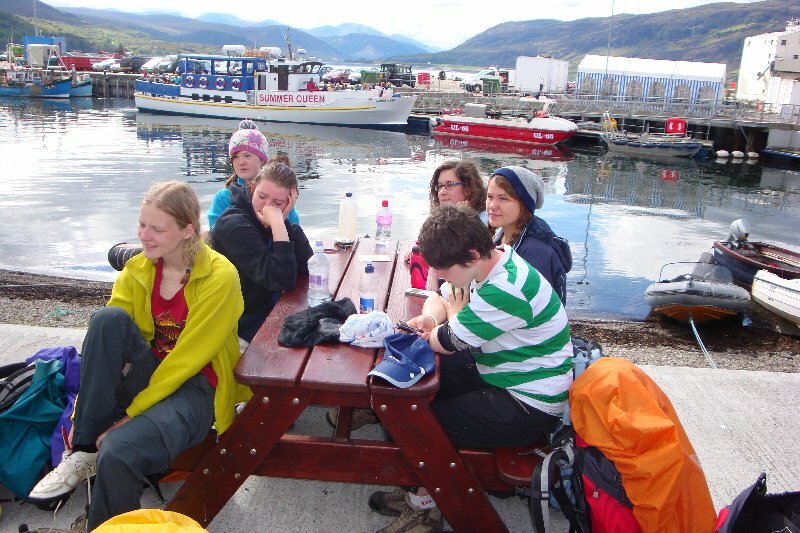 Posted in NewsTagged DofE, Gold expeditionLeave a Comment on Holidays over….DofE begins again in earnest! Another Comenius inservice course over in Schilpario, Italy. 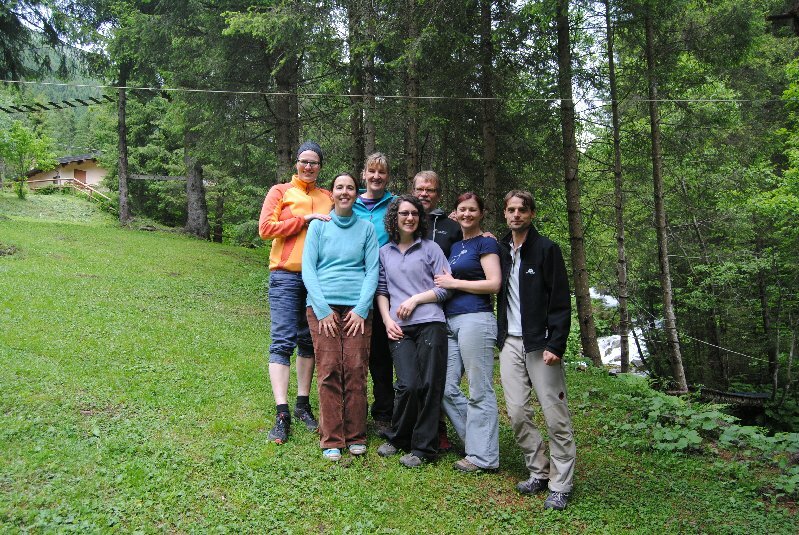 A wonderful group of 21 teachers from all over Europe, enthusiastic about Outdoor Learning. Thanks for a great week, and all your input. 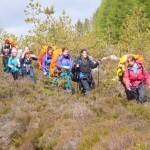 This was preceeded by a Gold practice/final expedition – coast to coast, and prior to that a Residential week with primary kids in the Cairngorms. 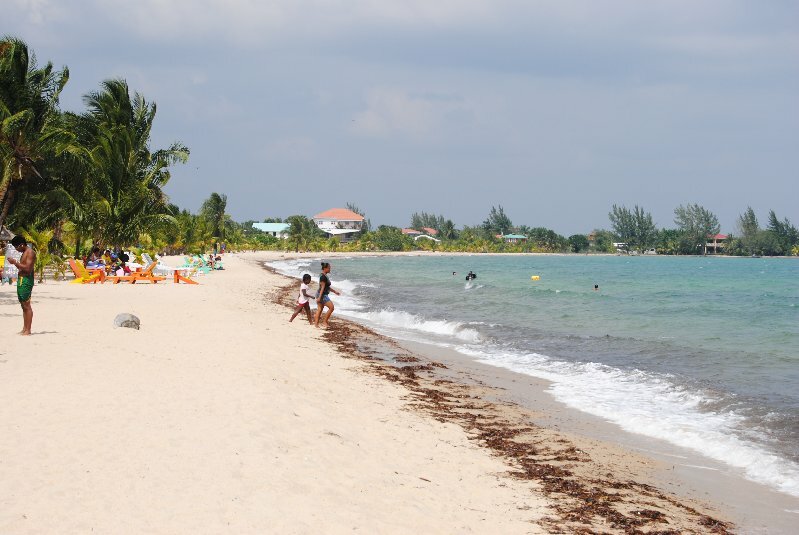 Now ALMOST holiday time…USA and Yucatan, Mexico!! 42 Bronze pupils completed pract. expeds! Just had last few days out and about around Oykel and Croick with DofE Bronzes from Dornoch. ALL did brilliantly and look forward to assessed expeds from next weekend! 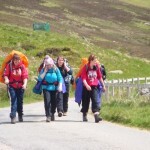 Fantastic foresight from Dornoch Academy to have all 3rd years do DofE as part of C for Ex. Posted in NewsLeave a Comment on 42 Bronze pupils completed pract. expeds! Wonderful time in beautiful Slovenia, meeting all EEE friends once more. Great workshops, networking and new ideas. Loved the hiking too in the mountains. Slovenia is definitely a place to see! And next years EEE…….Crete! Thank you Irene and Ally for all, for your patience your friendliness, your care and also for perfect preparation exercises. You are excellent organizers and were a lot of help for us. I certainly would like to use your ideas in my teaching and I will be recommend this course other teachers in Poland.